Get immediate advice from experienced lawyers. 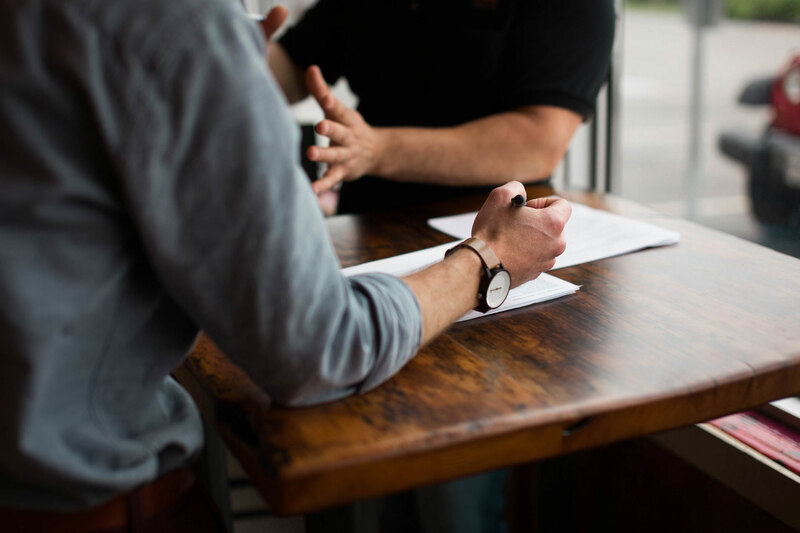 Rattigan & Associates are experienced in family law matters and can guide you through legal processes relating to Settlement of your financial affairs, Divorce, Spousal maintenance and Child related matters. 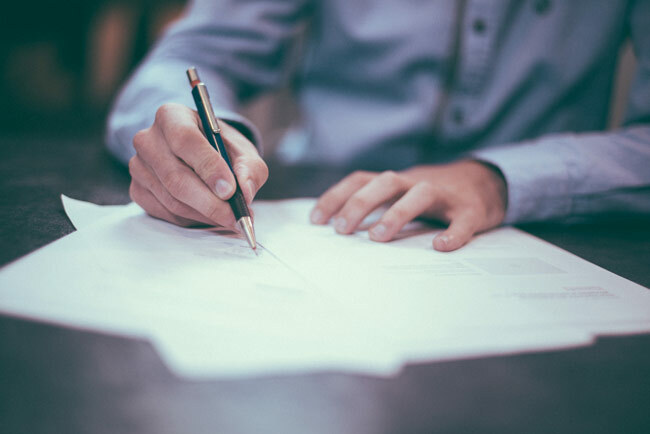 Everyone over the age of 18 should have a will drafted by a lawyer to ensure it is valid so your estate can be distributed as quickly and as cheaply as possible, in the intended manner. 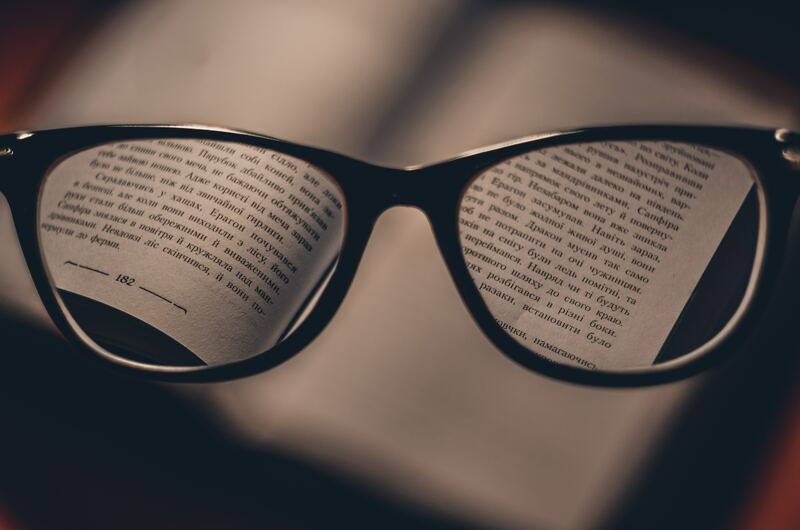 In the event you have lost a family member, we can assist with Administration of Estates, Probate applications, Letters of Administration and estate advice. Rattigan & Associates are able to act as settlement agent if you are buying or selling a residential property in Perth, Western Australia. Have questions or like to learn more? I am so thankful we approached Rattigan & Associates as not only did Mr Rattigan and his team re-instil my faith in the system, they were extremely supportive in helping me protect my son. They provided transparent insight into what to expect, without ever misleading to a positive outcome. I cannot recommend a better firm or group of people to assist through the extremely traumatic experience of a family case/matter. You must have faith in your legal counsel and Rattigan & Associates are the compassionate experts to help you in your case with confidence. Graeme is an experienced and very wise family lawyer. You must trust him to guide you through the family court process and he will get you to the finish line in the least stressful way. Let him navigate the course – he knows his stuff, believe me. And for the record, towards the end of my case, as the other party were so obviously drawing things out, I was advised to ‘go off the record’ – ie act for myself – how many lawyers do that? Graeme is a very astute lawyer who gave me excellent advice and saved me heaps of money. Thoroughly recommended. Thank you all so very much for assisting me with my parents’ deceased estate. I will be highly recommending your firm to relatives and friends. We’re a leading Western Australian family law firm whose principal focus is in the areas of Family Law, De Facto Relationships, Wills and Estates. 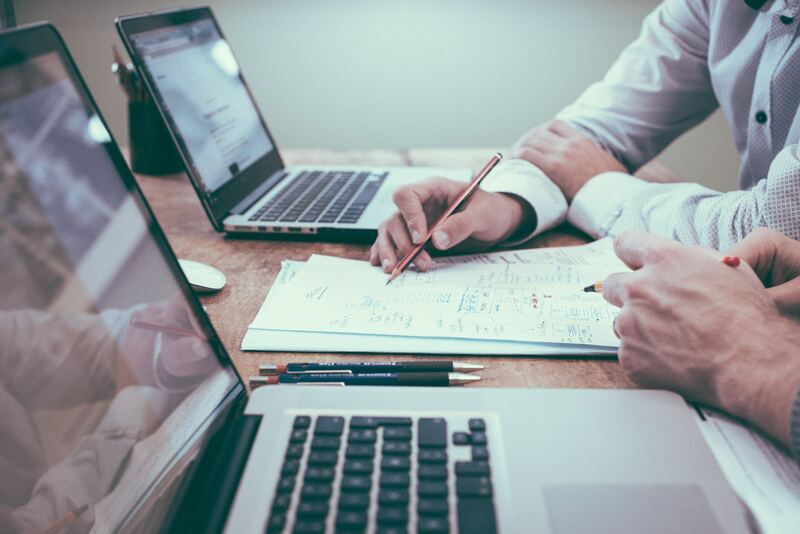 We offer professional advice and assistance to all our clients, helping them to achieve the best possible outcomes to their legal disputes. 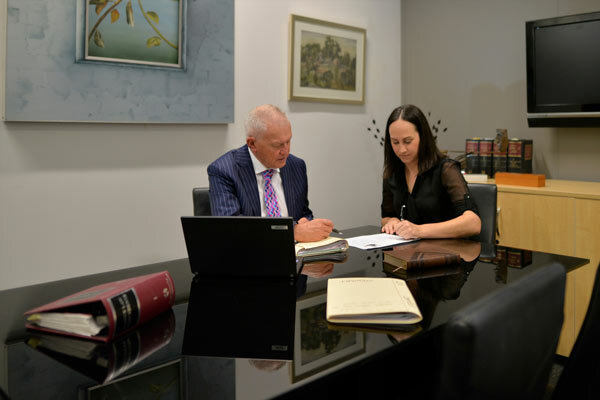 With a wealth of knowledge and experience, our team of family lawyers and solicitors in Perth aim to provide realistic solutions to all our clients. For a free initial 10-minute telephone consultation and legal advice you can rely on, contact Rattigan & Associates today, the best family lawyers in Perth. 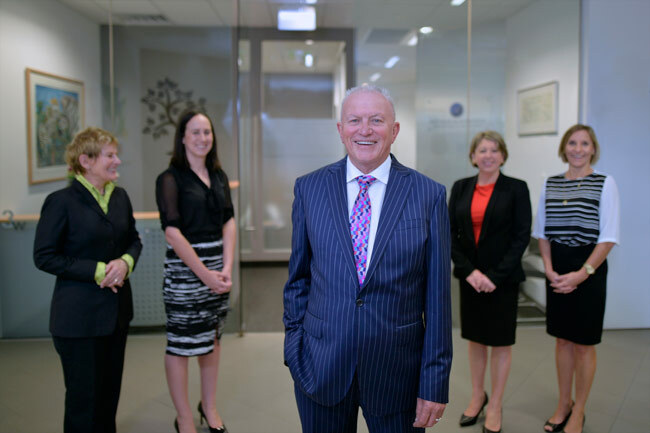 As one of the leading family law firms in Perth, our team has a well-established reputation in the area of Family Law, including property settlements, divorces, financial agreements and litigation. Our offices are equipped with up to date technology, providing convenient service for all our clients. 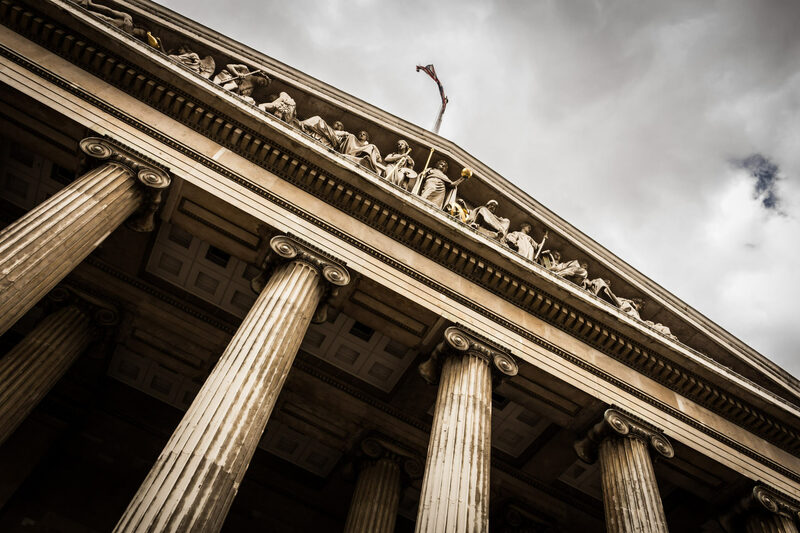 Our aim is to provide our clients with a high quality and personalised service at every stage of their legal matter. We are able to provide trustworthy family law advice to all our clients, delivered in the most prompt, efficient and cost-effective manner. You can be assured that representation by us will guarantee you experienced, passionate and caring counsel.